From 1st Mar 2019, only residents living in premises with postal codes starting with 34-83 are eligible to switch to their preferred electricity retailer. From 1st May 2019, the Open Electricity Market will be nationwide allowing all residents in Singapore to choose their preferred electricity retailer. Enjoy a constant electricity rate throughout your contract period of 24 months with 30% discount savings! Guaranteed savings against the prevailing regulated tariff rate. Even when the regulated tariff goes up, you still enjoy savings! Pay a fixed monthly amount to enjoy electricity usage up to the pre-determined monthly consumption threshold. Three monthly consumption thresholds (namely, 450 kWh, 600 kWh and 900 kWh) to choose from. Free AMI Meter included. Additional $50 bank rebates for credit card recurring bill payment. Terms & conditions apply. 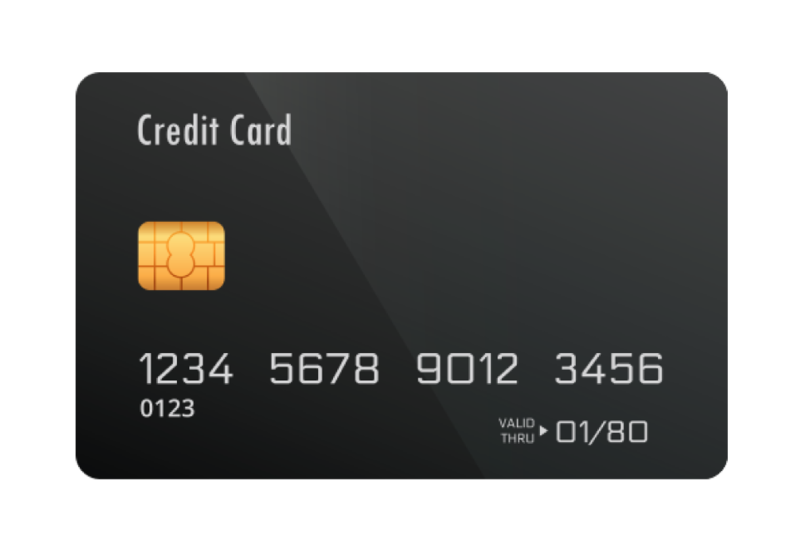 For full terms and conditions of the credit card promotion, refer to bit.ly/2W8inUL. Why Power Up with Sembcorp? All power plans are carbon tax absorbed and based on metered consumption. Sembcorp’s power plans are greener and blended with green attributes! When your premise is powered by Sembcorp Power, you will be making a difference to the environment. Sembcorp retires 50 kWh worth of renewable energy certificates (RECs) every month on your behalf. Did you know that you could reduce over 500 kg worth of carbon dioxide emissions* when you sign up for a 24-month power plan? New Sembcorp customers will receive a welcome kit with a redemption booklet that includes exclusive partner promotions and complimentary items. sign up with Sembcorp Power now! Get FREE 1 month on selected broadband plans, exclusively for Sembcorp’s customers! Check out the promotions here and use the promo code MRxSC upon signing up.